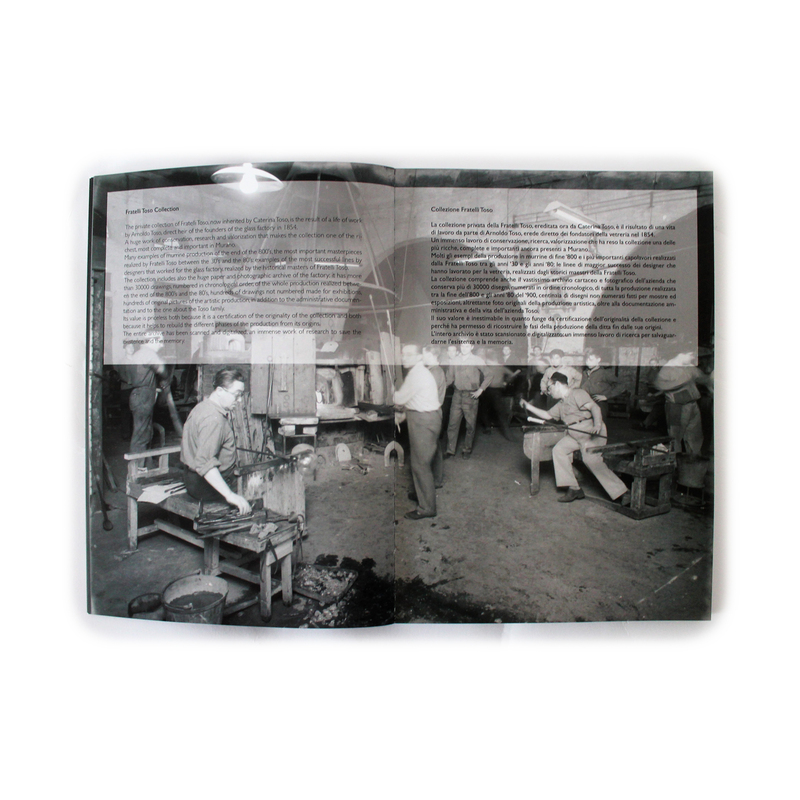 The official book of the exhibition "La Fratelli Toso: i vetri storici dal 1930 al 1980". 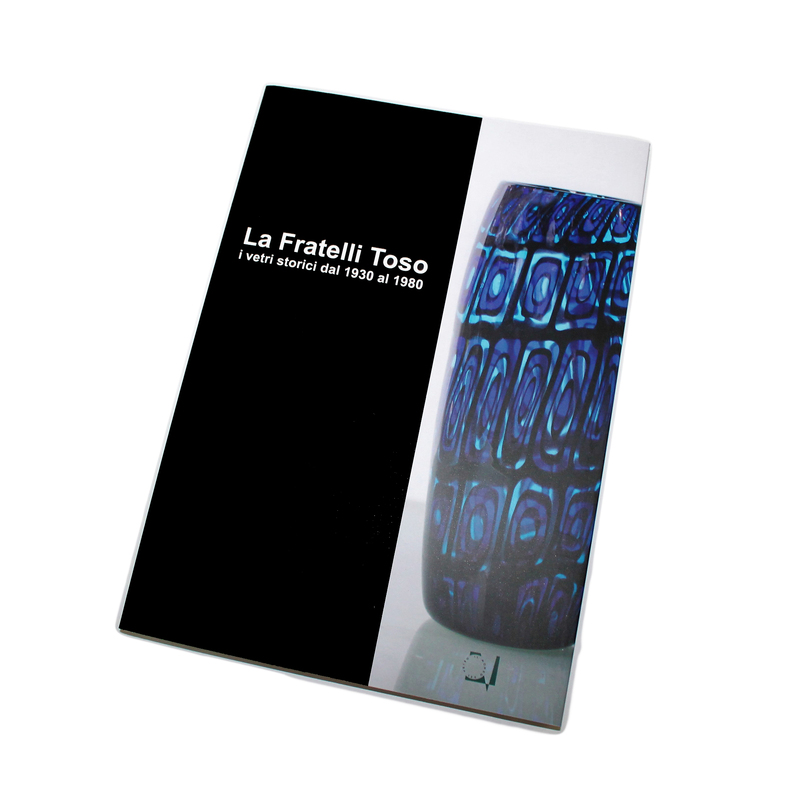 The catalog tells the story of Toso's glass factory and its artists, the born of the archive and how Il Mondo del Vetro with Caterina Toso created this important event. 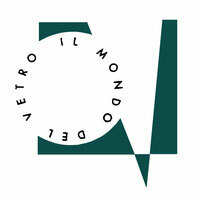 You can see all the pieces of the exhibition from 1930 to 1980, with a focus on their trademark: la murrina. 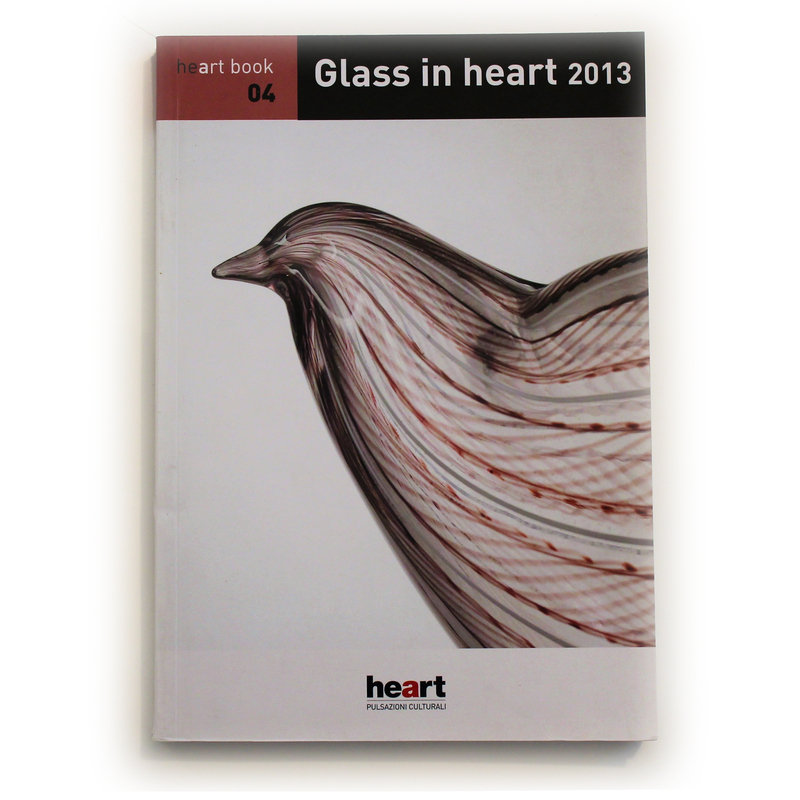 This catalog was created with Heart Association, on occasion of the exhibition "Glass in Heart" in Vimercate. 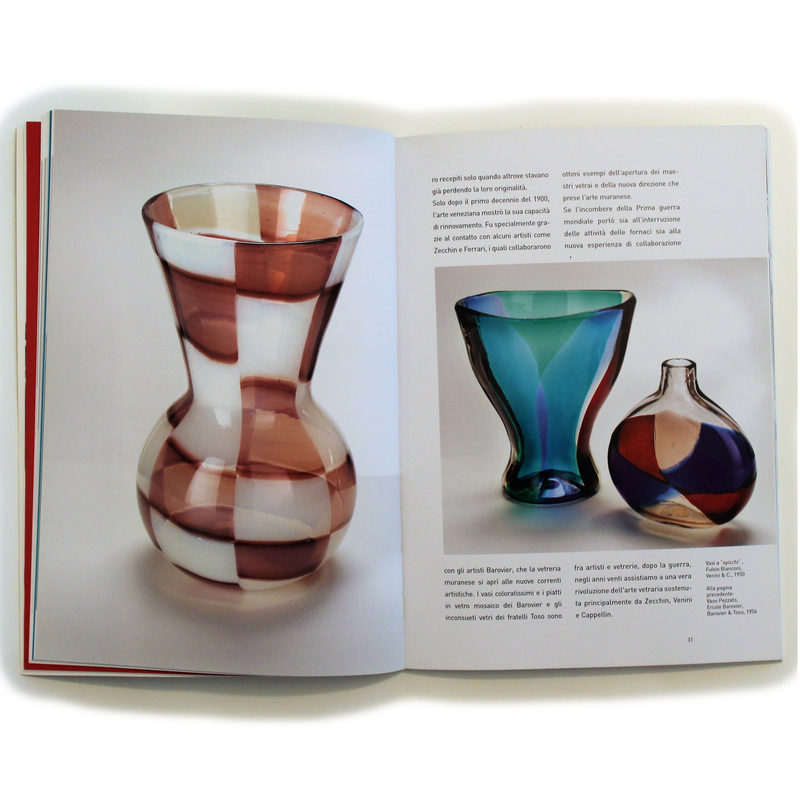 The book is a trip in the glass history, from the French works of '800 to the Venetian masterpieces of '900, until the contemporary designers ad Ugo Nespolo. The book "Il Bestiario" shows and tells the animals represented in form of glass by the bigger artists of the past and the present. 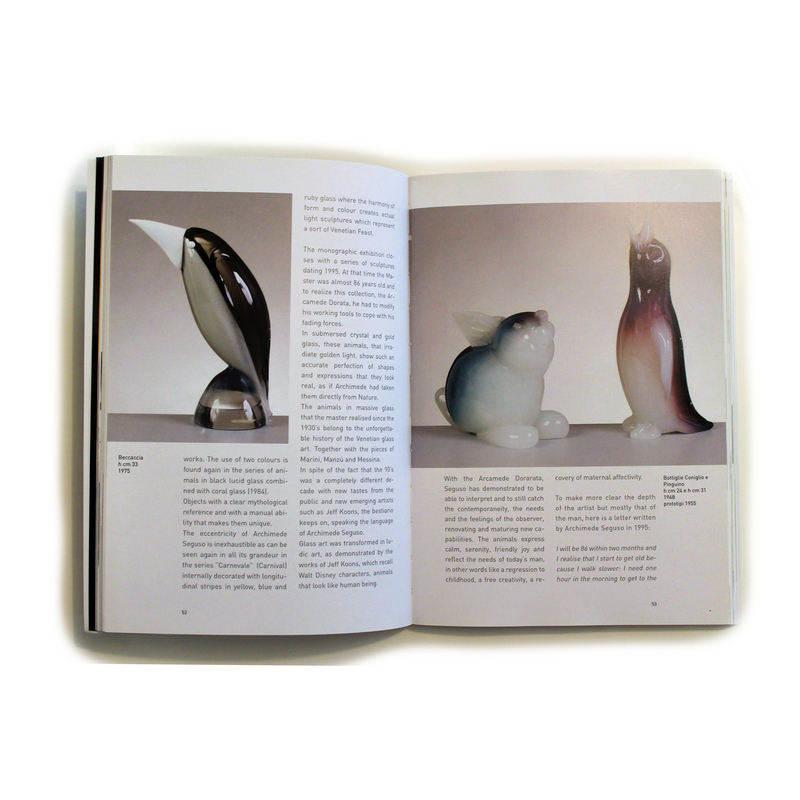 The catalog illustrates the life and works of Archimede Seguso, Toni Zuccheri, and Pino Signoretto. 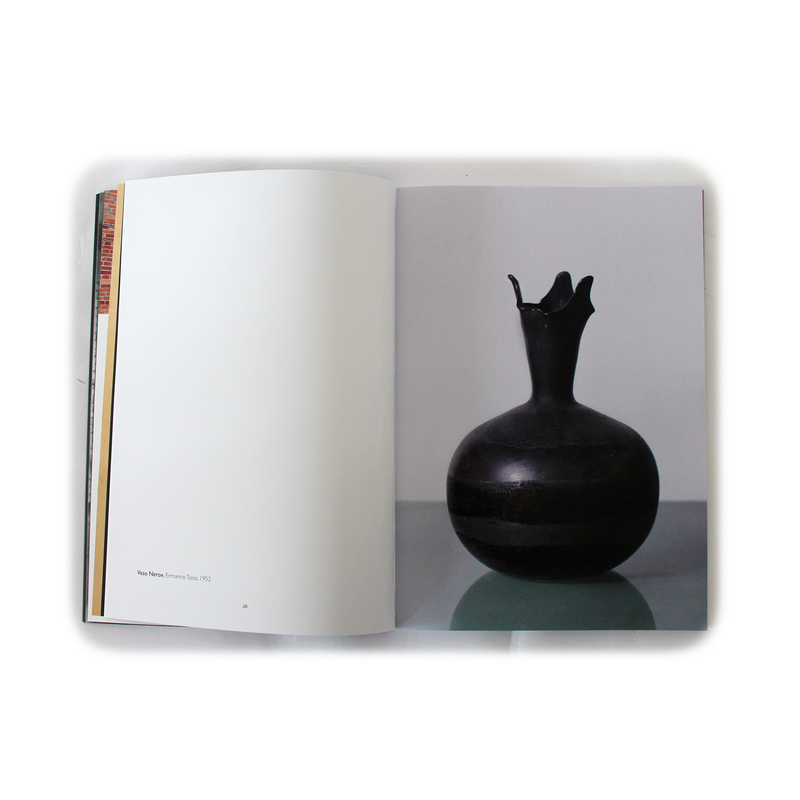 But it explores as well contemporary works by Margherita Barbini, Ursula Huber, Cleto Munari and more others. There is a special section dedicated to paperweight and animals. 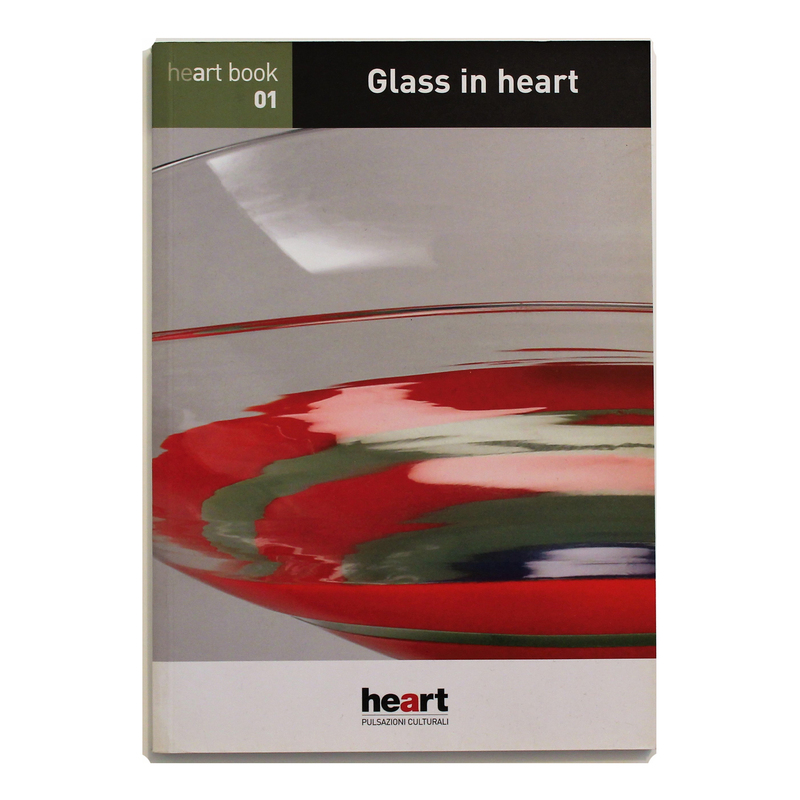 This book is a summary of the exhibition created by Heart Association and Il Mondo del Vetro.